Our grassroots solidarity model only works because people like you participate! 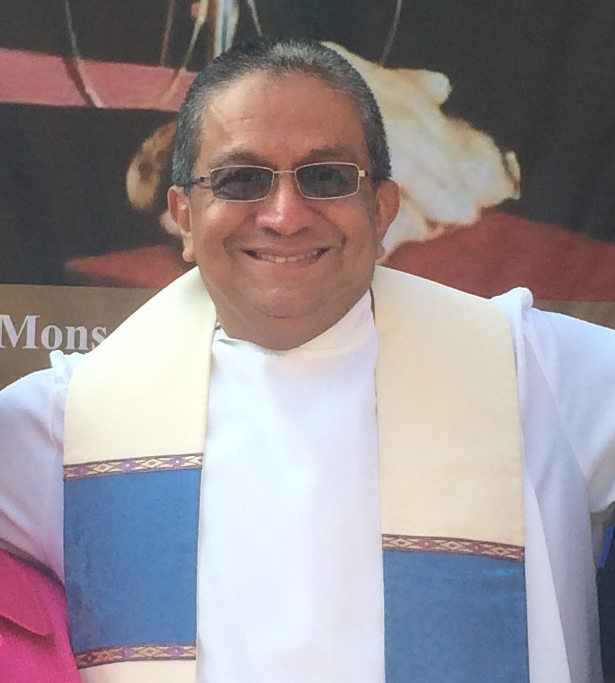 Since our founding in 1980, we have been guided by the conviction that we all have a role to play in challenging US intervention and supporting the struggles for social and economic justice in Latin America that could light the way to a better world. 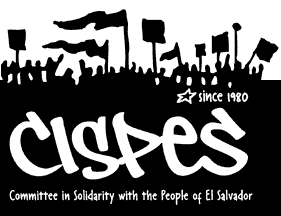 Join CISPES in building popular power as we link international struggles for justice and challenge systems of oppression.